Pursue a more mindful life with words of wisdom from Star Wars mentors Yoda, Obi-Wan Kenobi and Luke Skywalker. A balanced mind. Inner calm. A positive influence on the world. A Jedi must embody all of these qualities in order to master the Force. But these same self-enlightenment skills can also help you to master a chaotic life in a galaxy much closer to home. The heroes of the Star Wars universe have faced many trials and tribulations during their adventures. Learn from their experiences - and in many cases mistakes - to discover new mindfulness techniques to deal with stressful situations. Whether it be for coping with relationship struggles, managing workplace stress, or trying the save the galaxy from your overbearing father, Star Wars: Be More Yoda will not only give you tips for mindful thinking, but bring a moment of joy to your day. 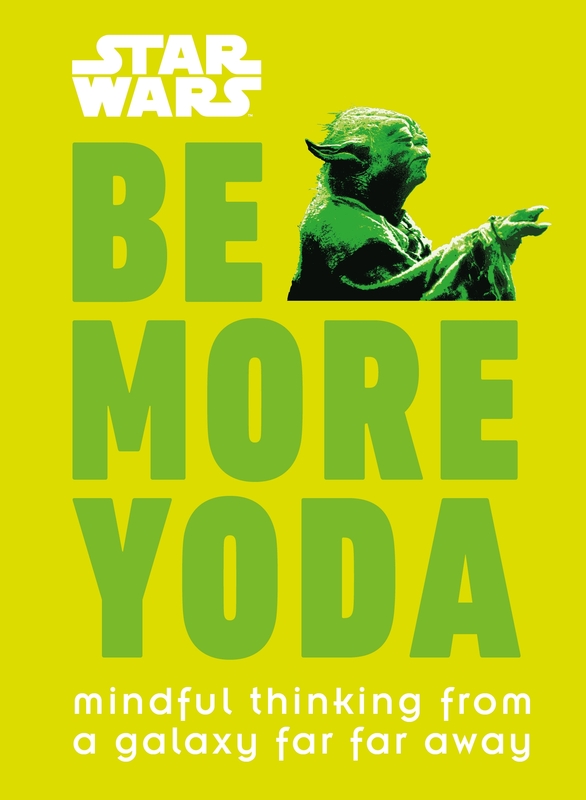 The perfect gift for a Star Wars fan, Star Wars: Be More Yoda is an entertaining guide to mindfulness, featuring iconic moments from the Star Wars series alongside light-hearted advice for life. Star Wars: Where's the Wookiee?